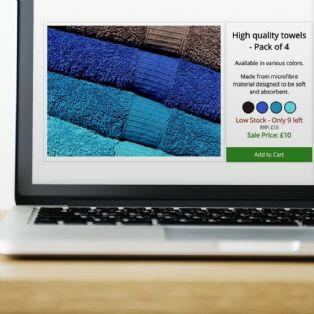 Unlimited behavioral targeting: Target users with relevant content based on their unique browsing and buying habits. 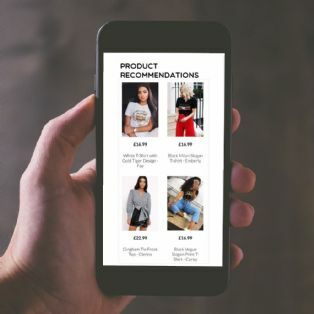 Personalised product recommendations: Plug in the most accurate product recommendations that blend seamlessly with your store and help visitors find the products they love. Generated and updated in real time. Automated abandoned shopping cart recovery: 70% of carts are abandoned. 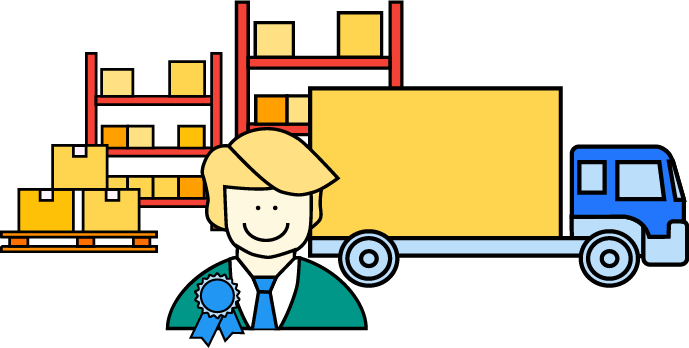 With Bunting’s automated cart recovery, you can motivate these shoppers to return and finish their order. 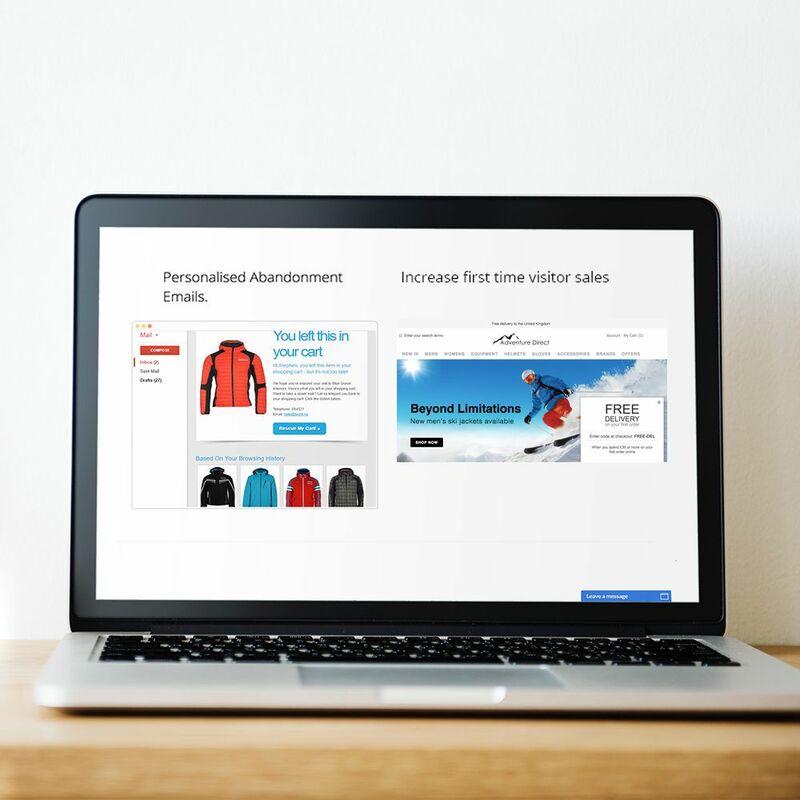 Send personalised emails: Increase click-through rates by making your newsletters relevant and engaging with personalised content. Free click fraud protection: Users who click on your ads with no intention to buy are costing you money. 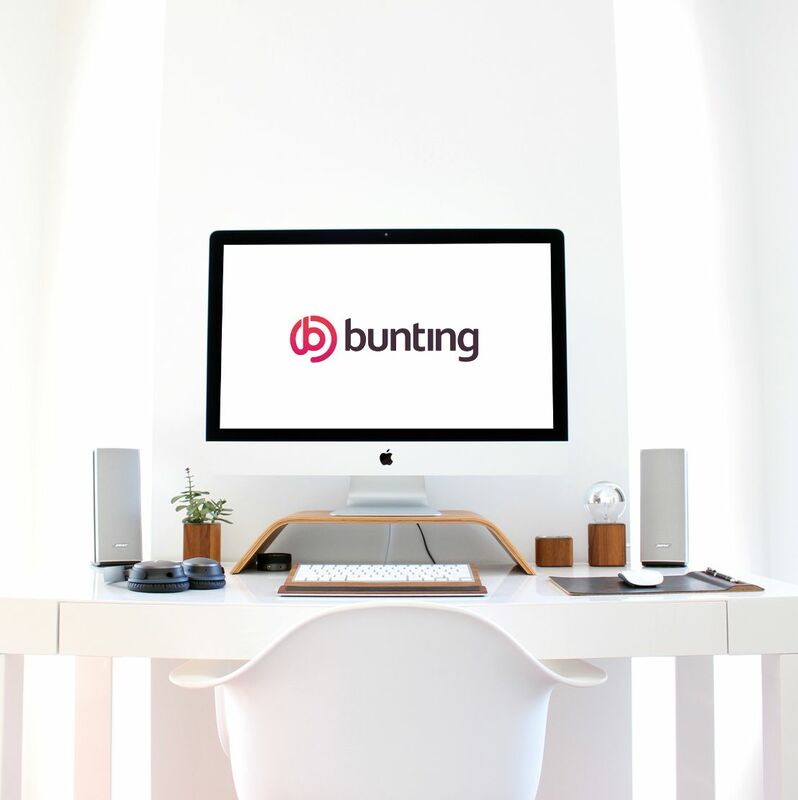 Bunting protects you by letting you block these fraudulent clicks - and improve your bottom line. Why Bunting? Bunting is built so that anyone can personalise their site, and raise their sales. 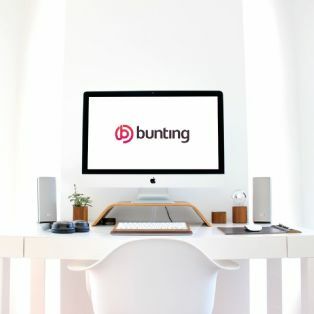 In fact, our customers say Bunting is the most intuitive solution on the market. Get started straight away. Don’t know where to start with personalisation? 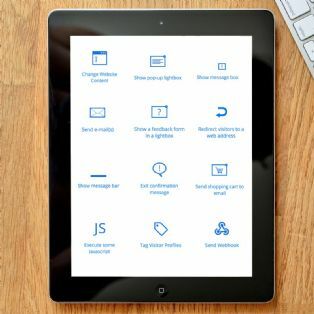 Without assistance, personalisation can be daunting - so we offer the very best help to get you started. Our tool is full of proven templates and ideas to kick off your campaign. You’ll never be lost when using Bunting.